Fusion is very excited to be part of Wanderly's Virtual Scavenger Hunt! How this works: simply click on the image below to start the hunt and get the opportunity for a chance to win an Amazon gift card! 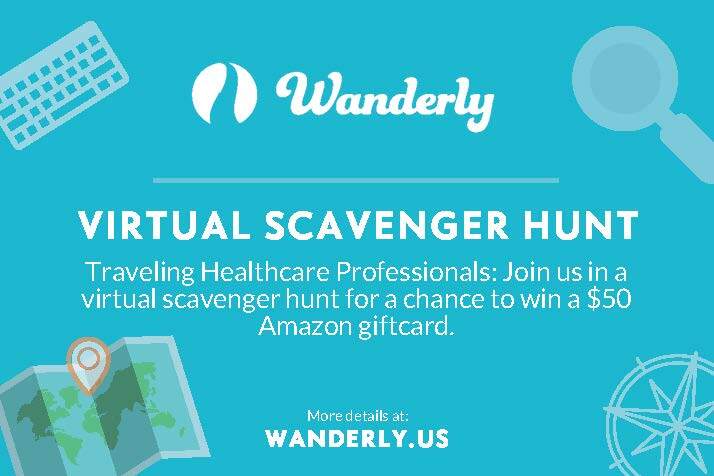 "Wanderly is a place made for healthcare professionals to find travel jobs from leading agencies, wherever you are, on any device" - Chief Nurse Advocate Nurse Kelley. 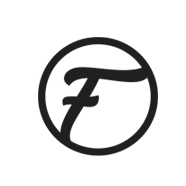 We're proud to be one of the agencies on Wanderly where you can compare pay packages, stay anonymous, and be able to apply all in one area.